Juvenile Gets Probation Over Weed Charge. 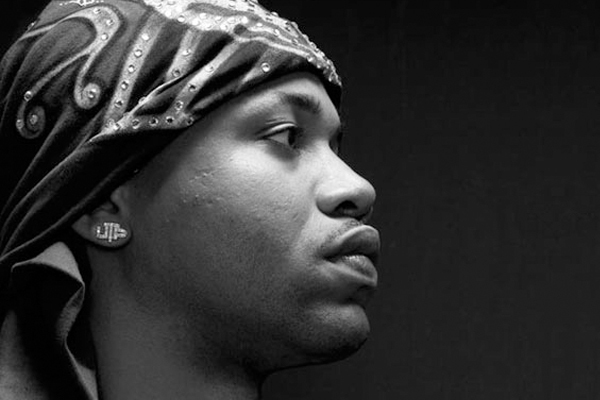 Juvenile has pleaded guilty to a misdemeanor marijuana possession charge in Louisiana. The St. Bernard Parish sheriff’s office says the 34-year-old, whose real name is Terius Gray, entered the plea Thursday. Juvenile and his producer Leroy Edwards were arrested on February 25 for possession of marijuana. According to reports, police responded to a call from a neighbor who reported that they smelled marijuana smoke coming from the rappers home. When police arrived at the house, according to reports, they were not only greeted by Juve’s producer who had a small amount of marijuana “on his person,” but a published report police states that “the presence of marijuana was strong” enough that it gave “probable cause” to search the rapper’s home. Upon their search, police discovered a small amount of marijuana in a kitchen drawer, which Juvenile stated belonged to him. Juvenile and Edwards were booked with misdemeanor possession of marijuana and both posted bond. Juve received a suspended sentence of three months in jail and must serve six months probation and pay a $250 fine and court costs.